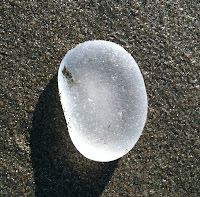 Everything Coastal....: A Sea Glass Winner! Thank you to everyone that entered our "Sea Glass Hunter's Handbook" giveaway. We had so many wonderful stories on the blog, and on our Facebook page - I wish that I could send everyone one of these fun little books! Vicki is our Winner! If you haven't had a chance to read her blog - make sure to stop by "2 Bags Full....", Adventures in travel, knitting, and blessings in every day life!
" 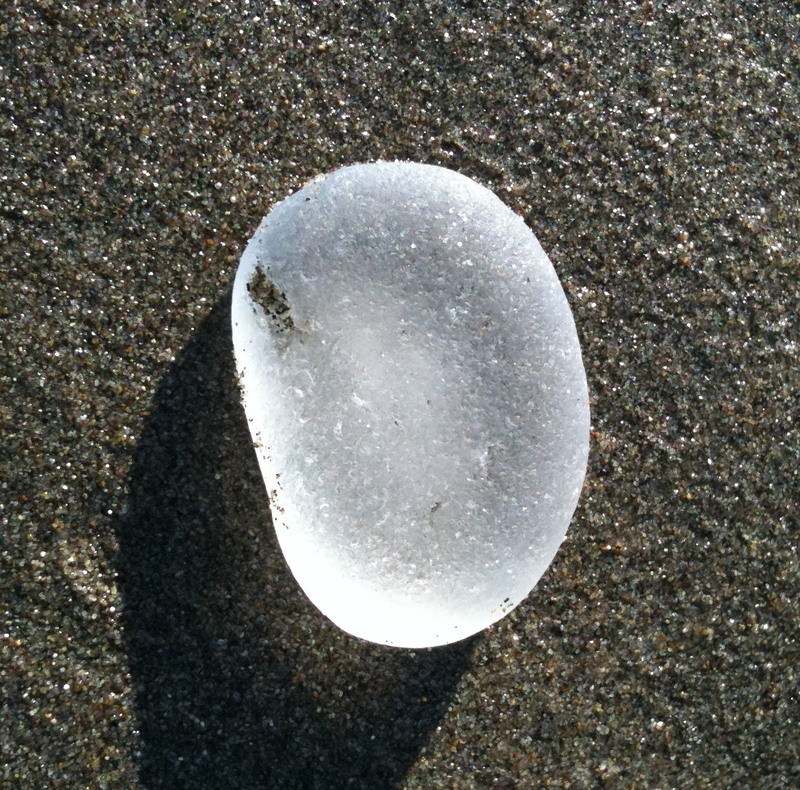 I love sea glass- am totally obsessed with finding sea glass treasures. My favorite find- a secluded little beach in Bermuda- totally covered with sea glass! I'd love to win this book!" The "Sea Glass Hunter's Handbook" can be ordered for 20% off at Liberty Bay Books if you don't already have your copy. Ships within a few days right to your house. Sea Glass Hunter's Handbook - A Giveaway!